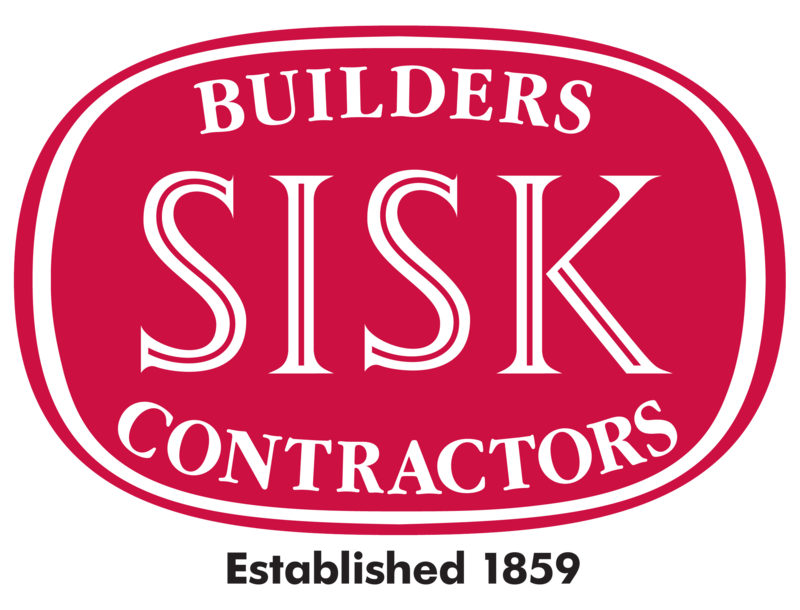 John Sisk and Son (holdings) ltd. Is an international construction company who place a strong emphasis on performance, quality, teamwork and a “hands-on” management approach to ensure client satisfaction. Our intention is to become certified to the ISO 50001 management system and be the first contractor / builder in Ireland & UK to do so. The SISK Energy Forum, (October 2014) led by Building Services Manager Padraic O’Connor, aimed to take advantage of the extensive skills base that exists within the company. Comprises representatives from all 8 of its Irish and UK operational business units, with help and input from support functions such as Procurement, ICT / HR / Fleet and HSEQS working collaboratively to achieve the objective of ISO50001 certification. The Energy Forum identified the Significant Energy Users SEU’s as diesel for transport, diesel for site vehicles/equipment, electricity and gas. The most significant challenge encountered was the analysis and comparison of KPI’s for energy usage across all of the construction sites, as many variables such as type of project, duration, method of construction, site working times, site accommodation arrangements, commissioning duration etc. made it difficult to produce comparative data. SISK’s focus in the shorter term is to control the inputs to energy use by way of the introduction and planning of energy efficient designs to their temporary electrical installations, combined with procedures and guidelines in the use and selection of plant and equipment to help in the reduction of their energy usage. Single provider for electricity and gas procured, supporting ISO50001 and BRE SmartWaste target attainment. Company wide targets for reduced energy use in kWh/€m of turnover. Measured 13% fuel savings in L/100km before vs after from eco-driving training (target was 5%). 89,180 kWh x C0.15 = £13,377 per year potential savings from ICT Desktop Power Management (reported result, companywide roll-out to complete 2016). Savings from using grid electricity identified and promoted to ensure grid supply used as first choice for new sites. Site accommodation tested and business case established for Eco cabin specification delivering 36% energy saving vs 20% uplift in cabin cost – justifying eco-cabin choice for many sites where they would not have been considered.